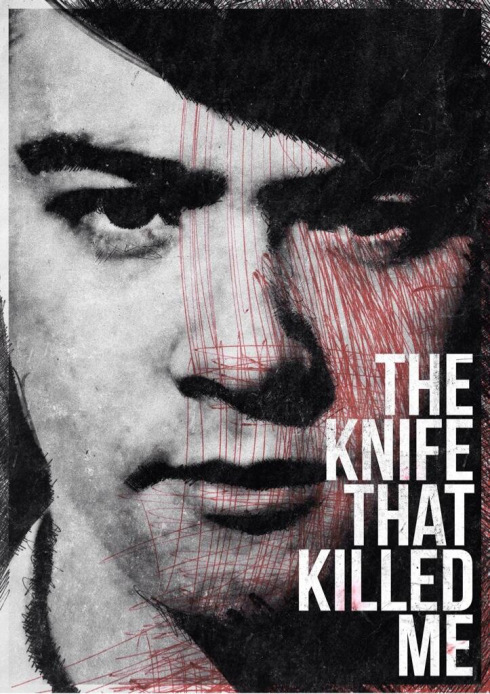 SUMMARY THE KNIFE THAT KILLED ME is a British drama about teenage gang conflict and the pressures faced by a young man starting at a new school. 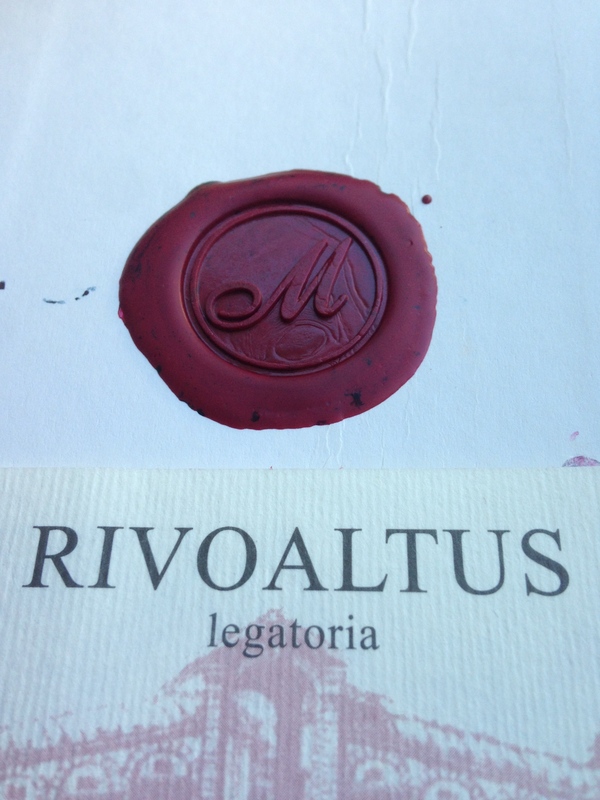 This is my new personal sealing wax stamp. I bought it at the ‘Rivoaltus’ shop on the Rialto Bridge in Venice when I was there delivering one of my talks about the arts and digital stuff at the Teatro la Fenice. The shop is great – they make their own paper and handbind their own version of Moleskine notebooks. Just the thing to write notes on with my trusty old fountain pen. It’s worth a look online if you get chance. The reason for sharing this? Well, increasingly I have become more and more aware of the rising digital fatigue / panic in the arts. It oscillates between the two at any given moment. So I wanted to share my thoughts about how we rethink and refocus what ‘digital in the arts’ means. So this is my sort of talk that I will be giving at the SOLT / UK Theatre / ITC ‘Digital Forum’ day today. Back in the day, the sealing wax stamp meant that a personal message could be hand delivered to a particular person or group. It would be specially for that person, and they would know that no-one else had seen the message if the seal had not been broken. It was a personal message. Delivered directly into their hand. The human need to convey information, to share ideas and pass on details has not changed at all. Only the mechanism has. We now have the ability to place not only information, but amazing works of art into the palms of our friends, colleagues, followers, via their handheld devices. So, the question is this – What do we have to share with them that they will want to find interesting enough to keep and to share with their friends? This is not about technology, we know this, it is always about people. People making things, and people who are interested in the particular things you make. So let’s get over the whole ‘what can we broadcast’ and ‘how do we do it’ thing. Let’s shift the focus onto what we make and how we can we make something that will look beautiful and special – and that we can place that in the palm of someone’s hand – who will want to treasure it, and maybe show it to their friends.